Happy Memorial Day Folks! Today I have a few minutes and I just want to talk about some guys who are transferring into the conference that will help shape the standings for the year to come. Let’s not waste any time and get into it. CJ Bryce, North Carolina State: Let’s get started with the transfer who I think will have the largest impact on the conference. Bryce is a 6’5 wing who followed Keatts from UNC-W. He is a sit 1 play 2 transfer who can fill it up. He averaged 17 ppg as a sophomore and went for 25 or more 5 times in 2016-17. His numbers did somewhat decline as his usage and attempt rates rose but with Markell Johnson feeding him and the Pack having multiple threats to open the floor I expect big things from Bryce. 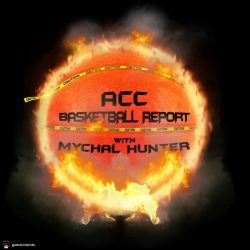 Elijah Hughes, Syracuse: With little doubt that Tyus Battle will be going pro (According to Adam Zagoria), Hughes becomes the player most likely to see his stock rise. Battle played the most minutes in Division 1 last year and his absence will create a vacuum. Hughes, a transfer from East Carolina, averaged 8ppg and 2rpg in his lone season with the Pirates. He is not a great shooter, but neither was Battle. It could be rough sledding for the sophomore at times, but I expect Hughes to get the first crack at filling the void. 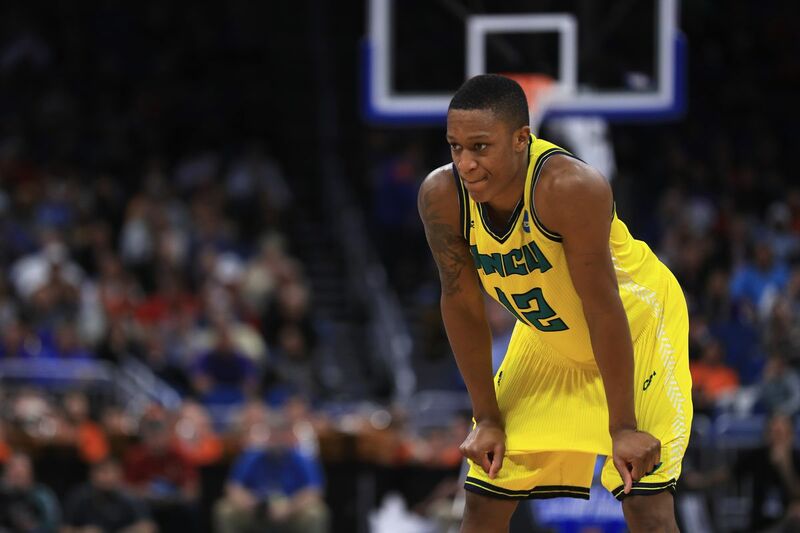 Zach Johnson, Miami: In what can only be considered a disappointing offseason for the Hurricanes, Johnson’s addition is probably the brightest part (aside from Dewan Huell returning). The departure of both Lonnie Walker Jr. and Bruce Brown along with the graduation of Ja’Quan Newton left a huge hole in the ‘Canes back court. With zero recruits signed to the 2018 class, Coach Larranaga turned to the graduate transfer market and landed himself a doozy. 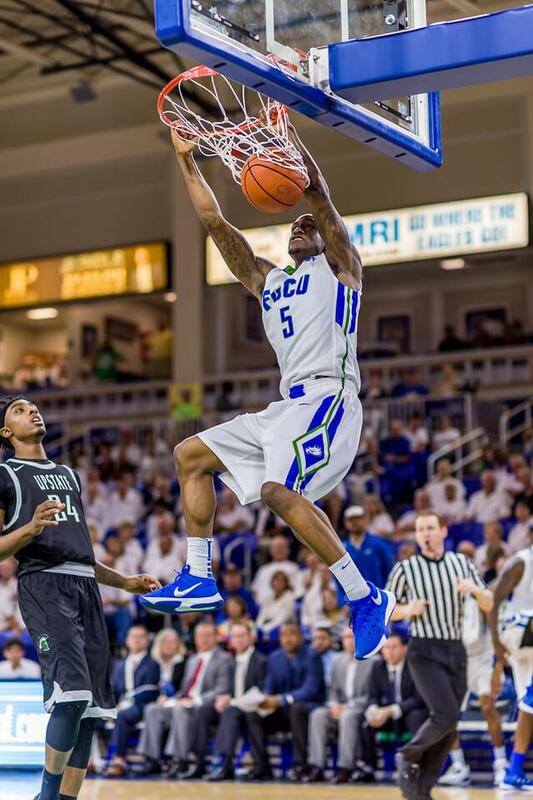 Johnson is a 6’2 deuce from Florida Gulf Coast who averaged 16 ppg last season while shooting 39% from deep on 176 attempts. He will start alongside Chris Lykes to form what could be one of the best scoring back courts in the conference. Khadim Sy, Virgina Tech: Some might see this pick as a cop out. Maybe. He is transferring back to Virginia Tech though, so I’ll use the technicality in my favor. The Hokies were severely hamstrung by lack of front court depth last season and Kerry Blackshear’s propensity for at least one, let’s call it silly, foul per game only exacerbated those issues. Sy of course played for VT in 2016-17 before spending a year at JUCO. He averaged 4 points and 2.7 rebounds in 11 minutes per game as a true freshman. Devon Daniels, North Carolina State: I began with a wolf and I will end with a wolf. 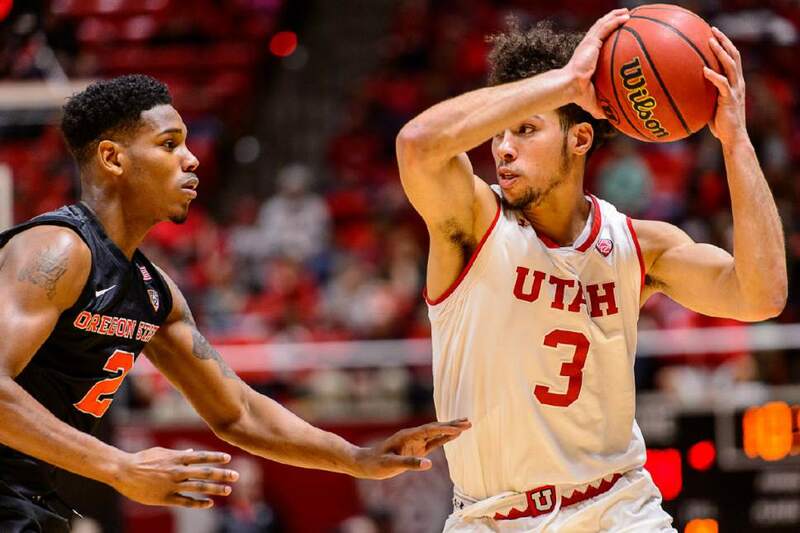 Daniels, a transfer from Utah, will presumably be the sixth or possibly seventh man for the Wolfpack in 2018-19. That immediately makes him one of, if not the most talented bench player in the conference. A 6’5 wing, Daniels averaged just a shade under 10 ppg (9.9) as a true freshman for the Utes in 2016-17. He is a sit 1 play 3 transfer who will quickly become a NC State fan favorite. In his only college season he shot 57% from the field, 40% from deep and 72% from the line.